Charleston SC House Buyers Need To Sell Your House Fast? We Buy Houses in Charleston SC! You may have seen signs all over that have signs that say, “We buy houses for cash” and wondered what was going on with this type of fast home sale. A lot of people dismiss these types of companies as a scam, because they’re not yet familiar with them. Are they a “we buy houses scams“? While you may be skeptical about these opportunities, it can give you an excellent chance to sell your house quickly and for a fair price. Here is a look at what actually happens when you work with a reputable “We buy houses for cash” company like Charleston SC House Buyers. There are a lot of shady companies out there, but when you choose a reputable company like Charleston SC House Buyers, you are working with a respectable company that gives you the fairest prices for your home. Charleston SC House Buyers has been in business for well over a decade. We take a look at your home and the condition it is in and come up with a price that we feel is a competitive and reasonable one for your home. We will buy your house and renovate the home to either rent or sell it to a good family that is looking for their dream home. 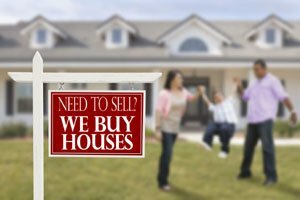 You can benefit significantly from one of these “we buy houses” companies because you can get a quick and fair sale on your home, taking a lot of the stress out of searching for a buyer using the traditional methods of selling a house. It’s easy to avoid we buy houses scams if you follow our guidelines. It is important that you do your research to ensure you are choosing a reputable company- one that’s actually a local company in Charleston, SC. I have a hint for you- there are NO national companies that buy houses in Charleston. If you see a website that isn’t only for Charleston specifically, it’s not a real company. Companies like that just try to sell your house to us after they get it under contract. They don’t actually buy the house- they will want a company like ours to buy it and bring our cash to your closing. AVOID companies that are not directly in Charleston, SC. While there are plenty of good companies in South Carolina that are not a scam and who will actually give you a fair price for your home, there are still some companies out there that are trying to take advantage of someone who is desperate to sell their home. Remember, the real companies are LOCAL to each market (we ONLY buy in Charleston, Berkeley and Dorchester County, SC). Also, every company that is reputable has been in business for many, many years. You will notice from looking at our website that we have many great reviews from people who we have helped out through buying their homes. Our company is trusted and very well-respected in our area because we want to make the process as easy and transparent as possible. We work with our home sellers to see if their home meets our criteria for buying houses for cash. We make a no-obligation offer on their home and quickly close on the home, giving the owners cash in hand within 7 days or on their preferred timeline. You get answers quick, which can make a huge difference during this process. If you are struggling to find a buyer for your home or you are looking to sell your house quickly for any reason, Charleston SC House Buyers is a reputable company that you can trust to buy your home for cash. We want to make the process a lot less overwhelming for sellers than what they will experience through traditional methods in selling a home. Maybe you found your dream home and want the cash to buy it without waiting many months or years for a retail buyer. Maybe you are in foreclosure and want to sell quickly. Whatever your reason, we will take a careful look at your home to give you a fair and reasonable price for it. Simply fill out our home seller form on our website today! 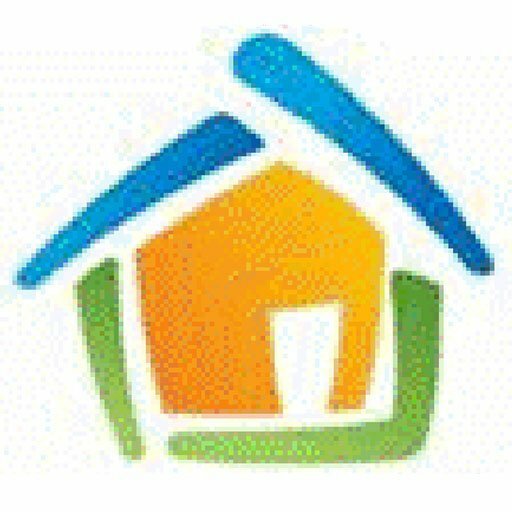 We are a local Charleston SC real estate solutions and investment firm that specializes in helping homeowners get rid of burdensome homes fast. We are investors and problem solvers who can buy your Charleston, South Carolina home fast with a fair all cash offer. We buy houses Charleston SC. We have been in business of buying houses since 2003!